CANSA is excited to be an official beneficiary of the Woolworths MySchool MyVillage MyPlanet initiative. 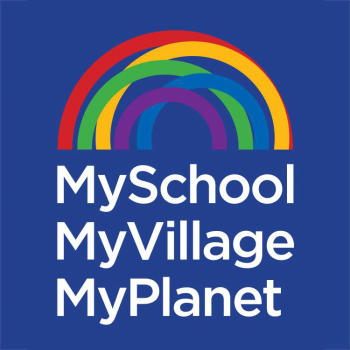 MySchool MyVillage MyPlanet is one of South Africa’s biggest fundraising programmes and allows you to make a difference, just by shopping. Every time you use your card at any of our partner stores they’ll give back a percentage of your purchase value, on your behalf, to CANSA at absolutely no cost to you! Get your free card here today. Every swipe counts! Download this form and submit.